Started in 1993, the Geneva Writers’ Group brings together more than 200 English-language writers from some 30 countries. We welcome this diversity of cultures. Our objective is to encourage all forms of creative writing in English and to create a supportive community for both new writers and published authors. Come join us! 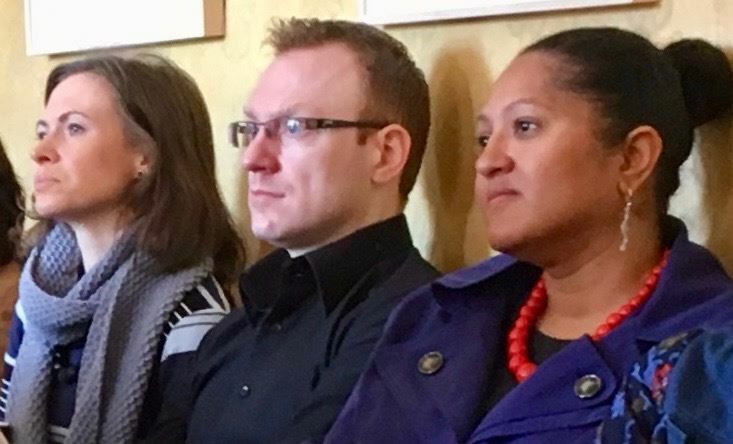 We meet monthly from September to June at the Geneva Press Club, with a program of writing workshops, critiquing sessions, and master classes. Every two years we hold the international Geneva Writers’ Conference at Webster University in Bellevue. The alternate year we host a “Meet the Agents” weekend. 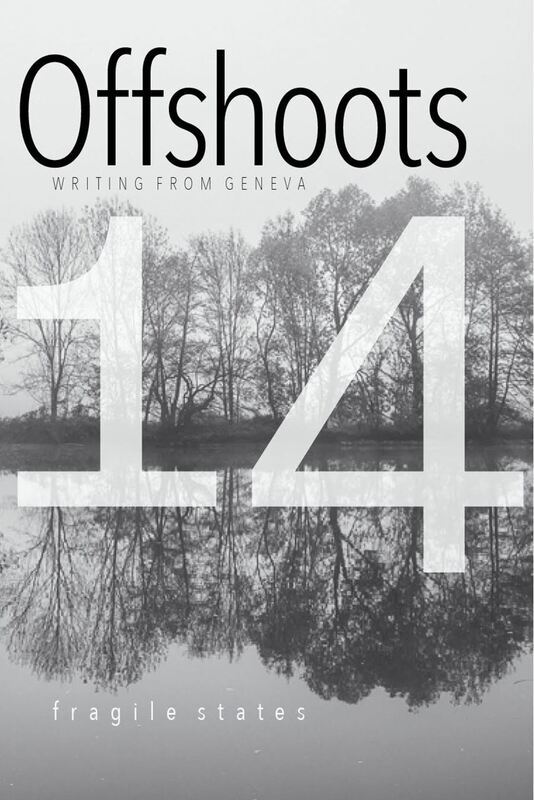 We publish a biennial collection of prose and poetry, Offshoots: Writing from Geneva, host the GWG Literary Prizes, and coordinate small writing groups. 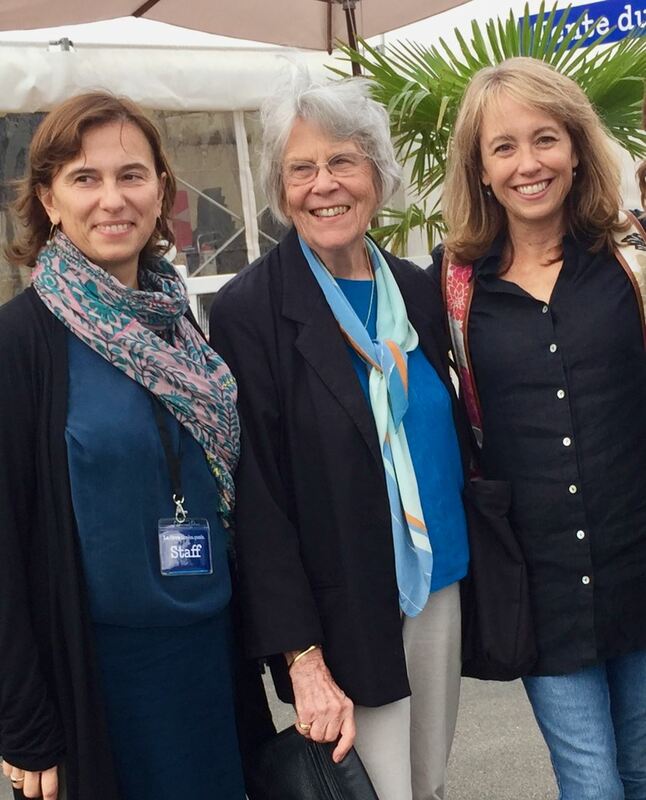 Scenes from the Morges book festival, the Geneva Writers Conference and a Saturday workshop. Our monthly Saturday workshops are always taught by gifted instructors known for their teaching ability as well as their fine published work. Please check our schedule. Each September, we partner with Le livre sur les quais book festival in Morges to host workshops and an annual literary cruise on Lake Geneva. Featured authors have included Petina Gappah, Helen Dunmore, Paul McVeigh and Kit de Waal. We often co-sponsor readings at Payot Rive in Geneva and Books, Books, Books in Lausanne. GWG members and friends of GWG host poetry and spoken word events, like Geneva Open Mic and Pernessy Poets, making ours a rich environment for creativity and expression. 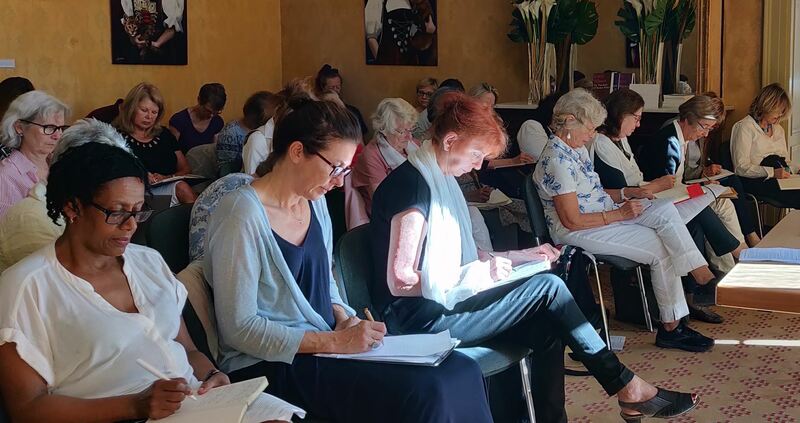 For 25 years, hundreds of writers and dozens of top-notch instructors have taken part in the Geneva Writers Group and our biennial Geneva Writers Conference. Here's what people are saying. Download our Workshop Schedule here. We invite you to visit our Facebook page to share insights or ideas with fellow writers.